You must have heard of this whole Pepsi ad debacle: Pepsi released an ad that attempted to appear in touch with today’s youths by showing Kendall Jenner walking off her modeling job to join a social justice protest. At the end, she walks over to a stoic police man and gives him a Pepsi. Viewers went nuts over the ad and Pepsi pulled it. 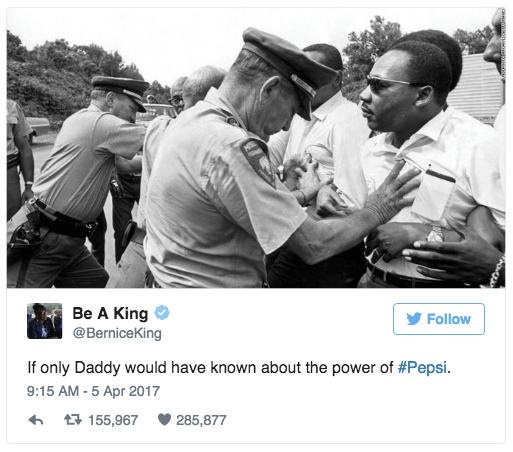 Was Pepsi supporting social justice movements or just taking advantage of them to sell products? Marco Iannucci, Head of Strategy; Heather Gore, SVP; and Margot Gerould, Narrative Coordinator explain what went wrong and give some lessons about crisis communications, corporate responsibility, advertising, and branding. Share your opinions on the ad, corporate social responsibility, and what brands can do in the future by tweeting us @sparkpr. Bernice King’s reaction to the Pepsi ad. 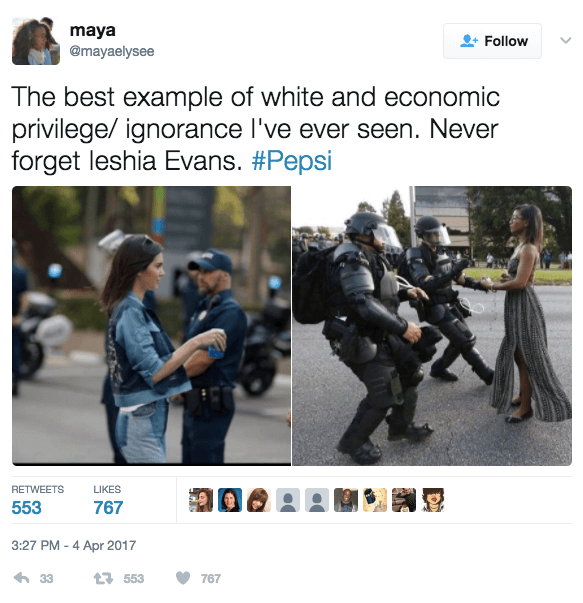 Comparing the Pepsi ad imagery to the award-winning photo of Ieshia Evans. 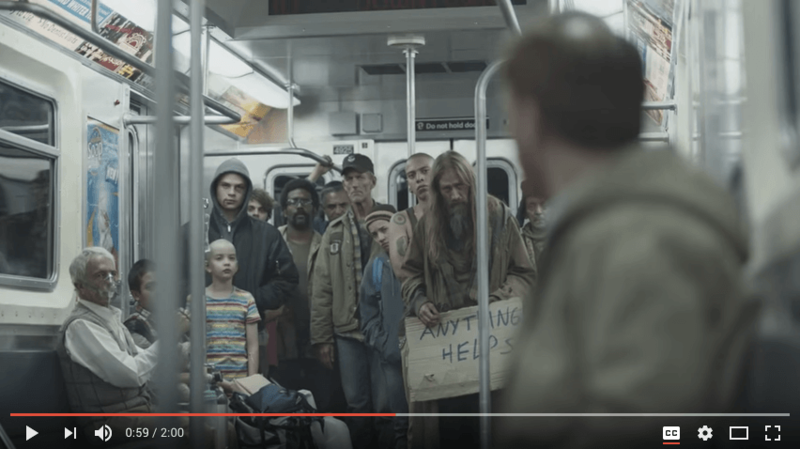 Following – State Farm insurance ad as an example of purpose-driven marketing. 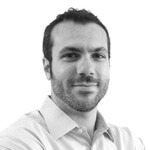 Marco Iannucci is a disciplined, driven marketer with over a decade of experience in branding, marketing, strategy and consulting. As Head of Strategy at Spark, Marco works with various clients to provide marketing strategy, messaging, positioning and communications architecture. He ensures that the marketing plans of Spark’s clients are in line with their long-term business objectives. 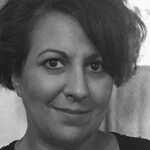 Bringing more than 20 years of experience with some of the world’s most recognized technology companies, Heather Gore is a managing director in the enterprise practice as Spark. 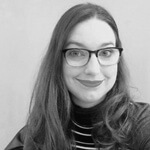 She has a wealth of expertise in creating integrated campaigns for startups as well as established brands and has earned the reputation of a strategic, dedicated practitioner. With a deep understanding of the digital ecosystem, she is adept at distilling complex technologies to effectively communicate their benefits and tap into the pulse of the marketplace. 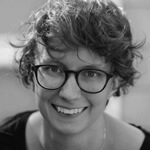 Margot Gerould, Spark’s first-ever Narrative Coordinator, helps brands stand out in crowded markets through compelling content and messaging. Whatever time she has left is spent hiking or ferociously reading the news.